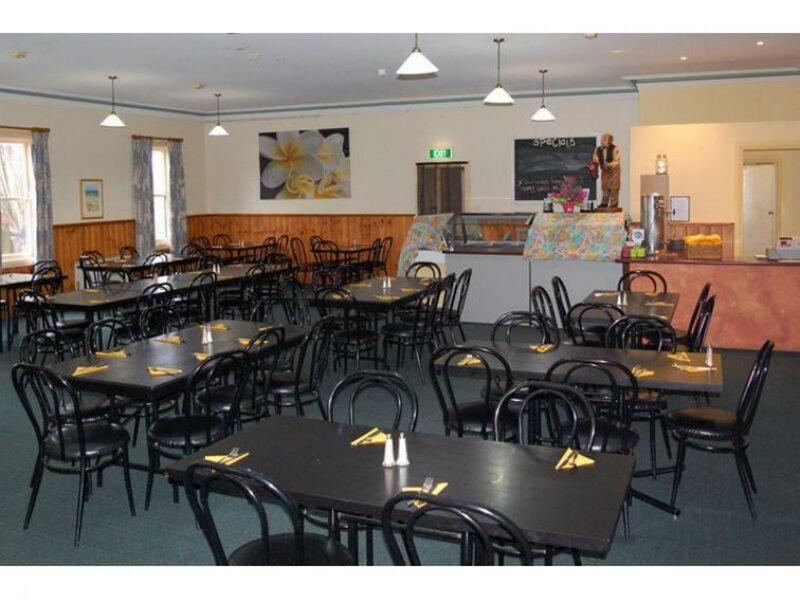 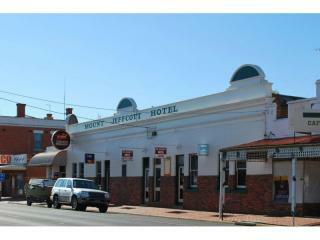 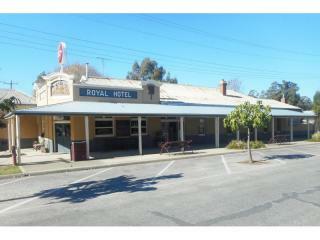 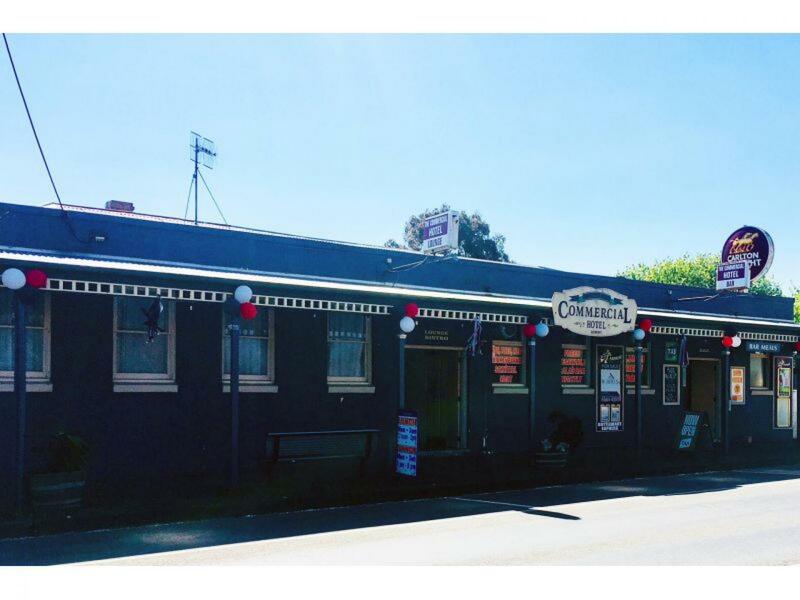 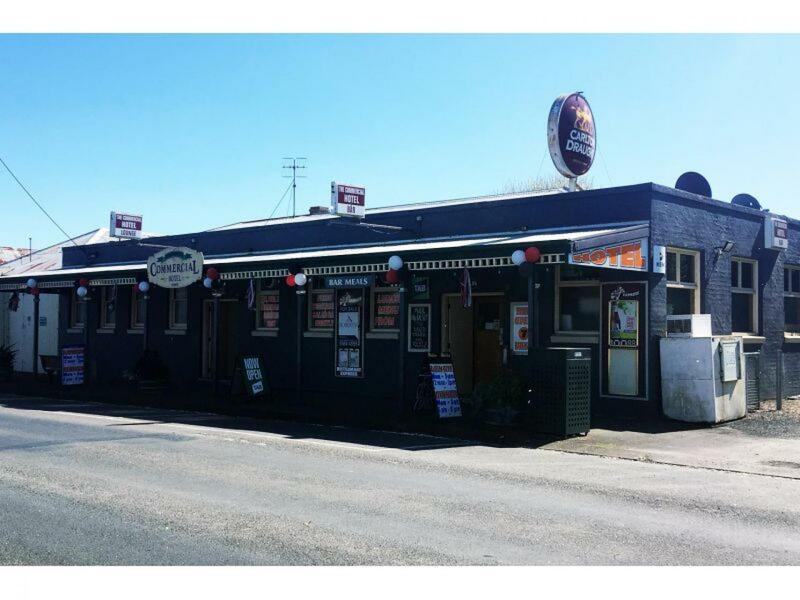 An opportunity exists to purchase The Commercial Hotel in Koroit. 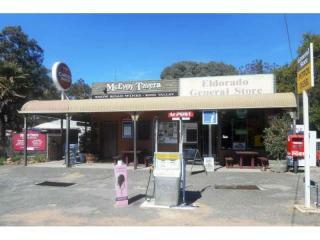 The business has been very well run over a long period of time and has a very consistent food trade. 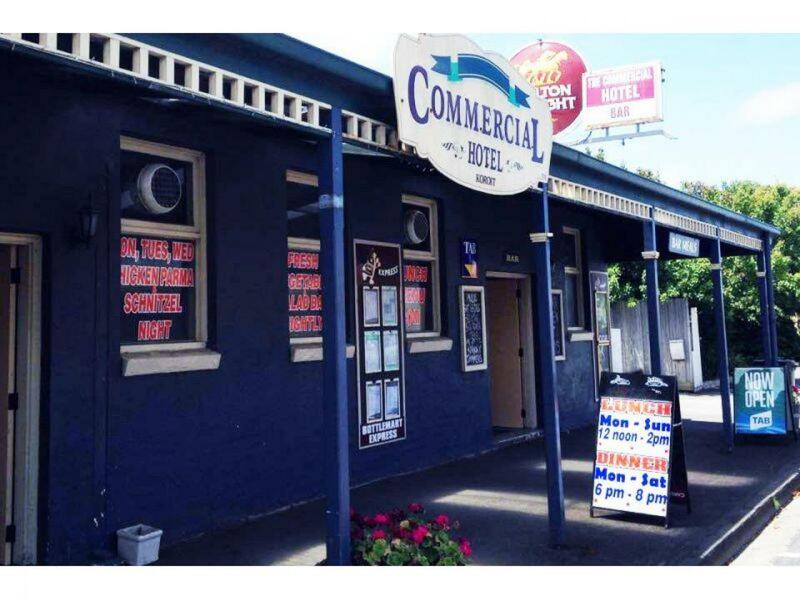 The hotel consists of a well-proportioned bar with TAB & Keno facilities, pool table, dart board, a large bistro seating over 100 patrons, a full commercial kitchen that has plenty of space, a 3 bedroom residence with bathroom and living room complete this property. 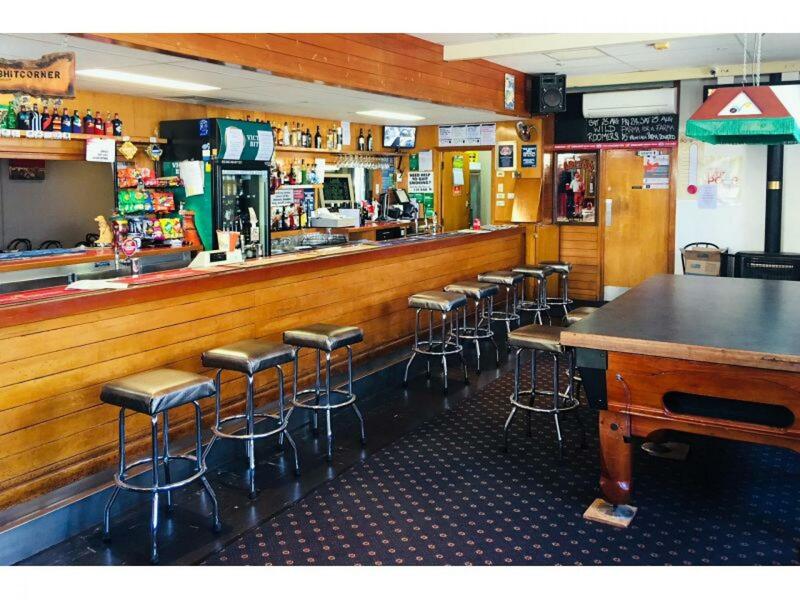 The business is very easy to staff with its central bar and its easy access to everything. 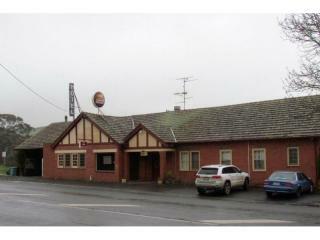 Sitting on a large parcel land is a major plus with parking and future development an option STCA. 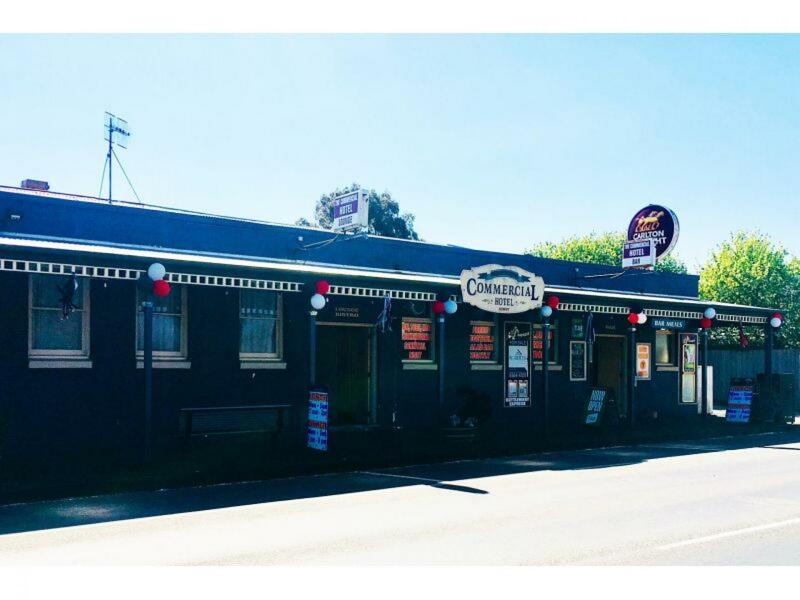 The central location is superb being located on the main street of the town and a short 10 minutes to Port Fairy and 12 minutes to Warrnambool.